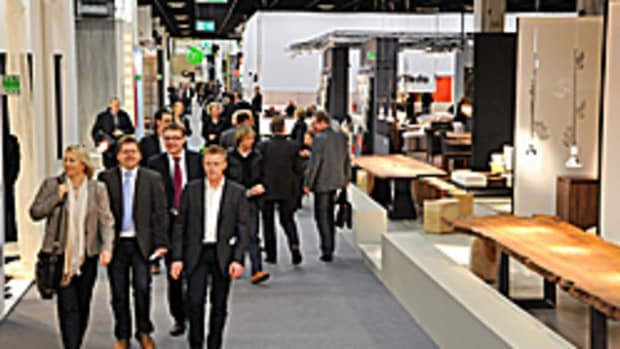 The 26th annual International Contemporary Furniture Fair, held May 17-20 at the Jacob K. Javits Convention Center in New York City, drew 629 exhibitors and 31,421 attendees, according to the producer. 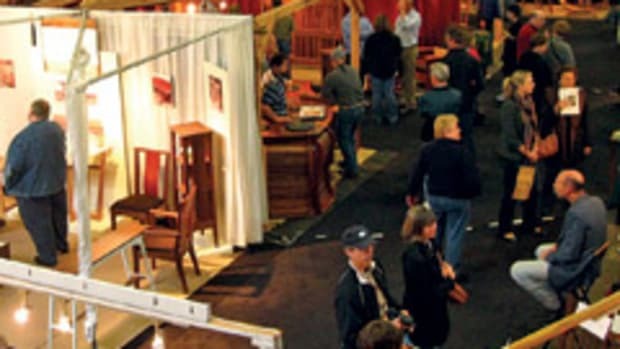 The number of exhibitors represented an 18 percent increase over last year’s show. Attendance increased 6 percent. “The leading North American venue for global design and luxury, the ICFF continues to expand markedly as European and other far-flung suppliers cross oceans and continents to connect with the fair’s still-growing audience of design professionals: the architects, interior designers, and developers who are at the forefront of the burgeoning U.S. market for design,” producer George Little Management said in a statement. 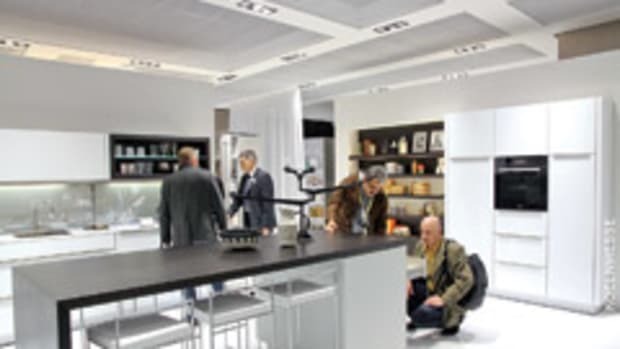 Next year’s ICFF is scheduled for May 16-19.